Our family is deeply saddened to learn of more deaths in the war on terror. Matthew Roland and Forrest Sibley were combat controllers who were shot in cold blood by men dressed in Afghan National Defense and Security Forces uniforms at a checkpoint in Afghanistan. It’s unfortunate the public has heard very little about these two deaths and how it happened. Since the notification has taken place, now the family must deal with the immediate decisions that go along with a funeral. They will also take part in the Dignified Transfer and Arrival (Angel Flight), be part of multiple gun salutes, possible flyovers, Taps, and memorial services. These are all touching events and ceremonies, but the grief the family will endure during this time is almost too much to bear. The fortunate part is they will probably have the Special Tactics Community right beside, in front, and behind them entirely the next couple weeks. Below is Capt. Roland (left) and Staff Sgt. Sibley (right). HURLBURT FIELD — For the second time in a month, the Special Tactics community is mourning the loss of two of its airmen following an attack in Afghanistan on Aug. 25. Capt. Matthew D. Roland, 27, and Staff Sgt. Forrest B. Sibley, 31, who were deployed in support of Operation Freedom’s Sentinel, were at a vehicle checkpoint near Camp Antonik when two individuals wearing Afghan National Defense and Security Forces uniforms opened fire on them. NATO service members returned fire and killed the shooters. Roland and Sibley passed away from their wounds the following day. The deaths of Roland and Sibley occurred just a little more than three weeks after Tech. Sgt. Timothy Officer and Tech. Sgt. Marty Betteyloun, both members of the 24th Special Operations Wing, were killed in a free fall training accident at Eglin Air Force Base on Aug. 3. Roland was a special tactics officer at the 23rd Special Tactics Squadron at Hurlburt. He graduated from the U.S. Air Force Academy in 2010. 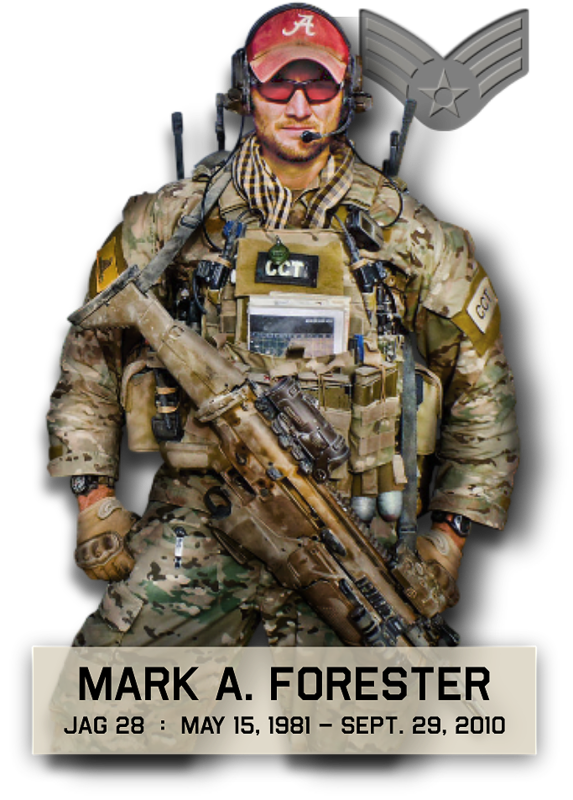 Upon completing the STO training program in 2012, he was a team leader who supervised real-world combat preparedness training of a 35-member team. He deployed three times in his five years of service to multiple locations globally. He is survived by his parents. Phil Roberts of Lexington, Kentucky, knew Roland during his days as an Eagle Scout in high school. “Matt was a true leader even in high school,” Roberts wrote in an email to the Daily News. Sibley was a combat controller at the 21st Special Tactics Squadron, Pope Army Airfield, N.C. He was a four-time Bronze Star medal recipient, once with the valor device, and he deployed four times to sensitive locations around the world in his nearly seven years of service. He is survived by his parents. Due to their extensive special operations training, both were military-qualified static line jumpers, free fall jumpers, combat scuba divers and qualified in joint terminal attack control.